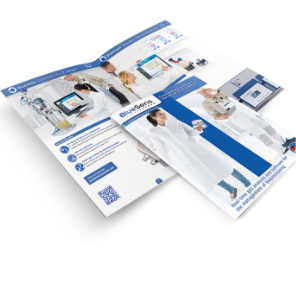 The BCpreFerm is a complete gas analysis system for investigation of metabolic processes. 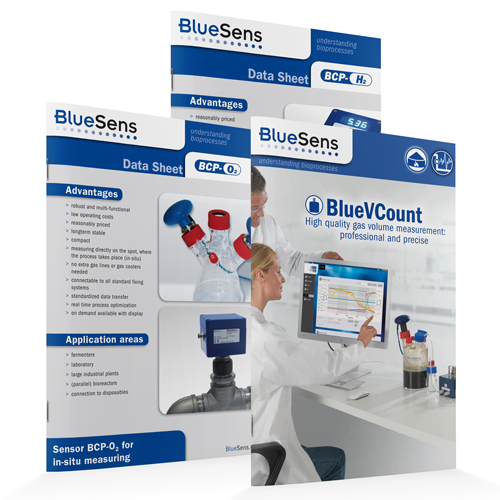 It consists of O2 and CO2 analyzers, BlueVis software for automated data logging and calculations as well as (where required) a Multiplexerbox BACCom for simplified data transfer. By its modular setup BCpreFerm can be connected to shake flaks as well as fermenters and thus easily adapts to your tasks. 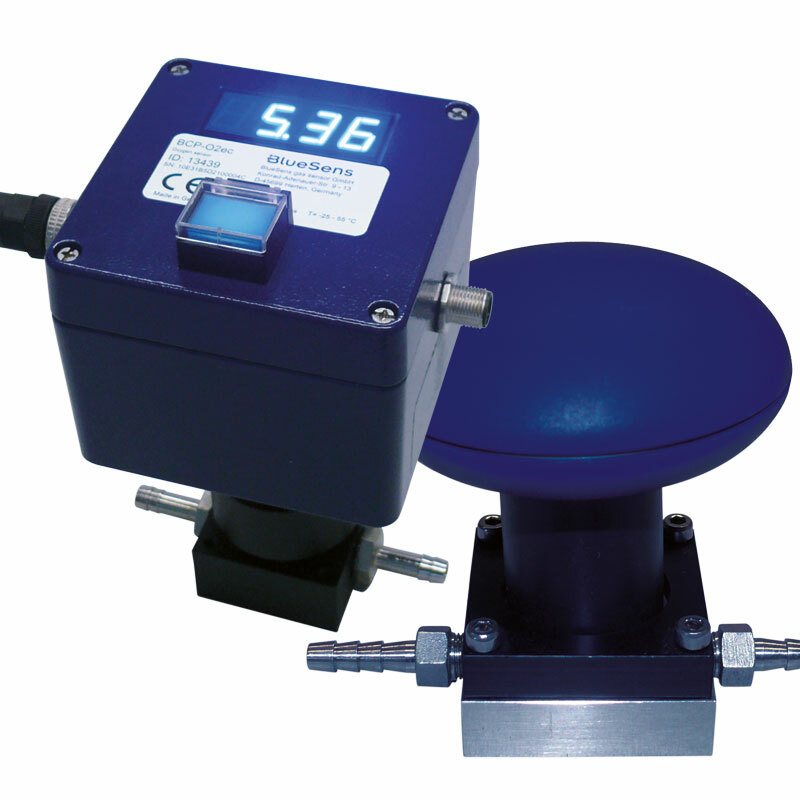 In contrast to central gas analyzers no additional gas coolers, pipes, pumps or valves are required. 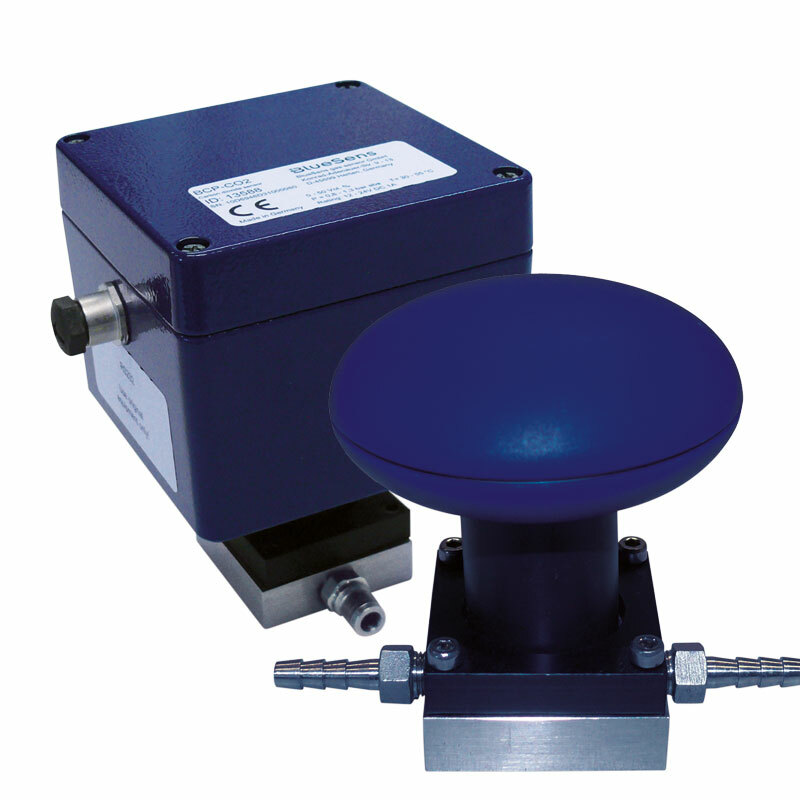 Gas concentrations are determined continuously either directly in the shake flask or via a flow adapter. 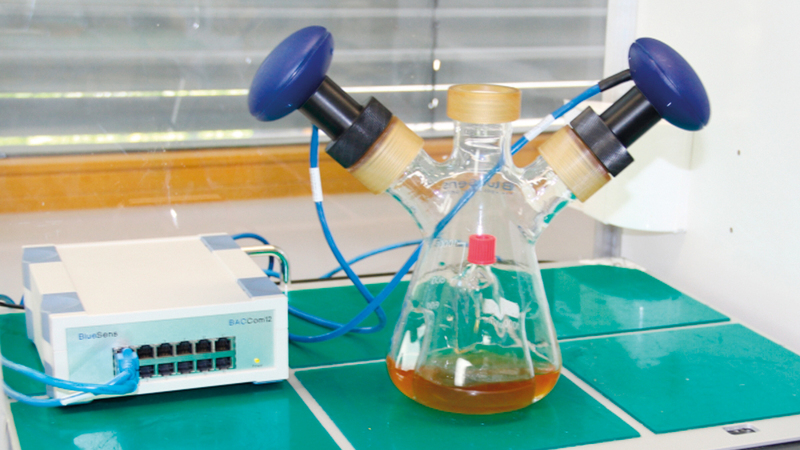 Running continuous measurements of CO2 and O2 concentrations facilitates controlled trial conditions with simultaneous analysis of the metabolic processes. 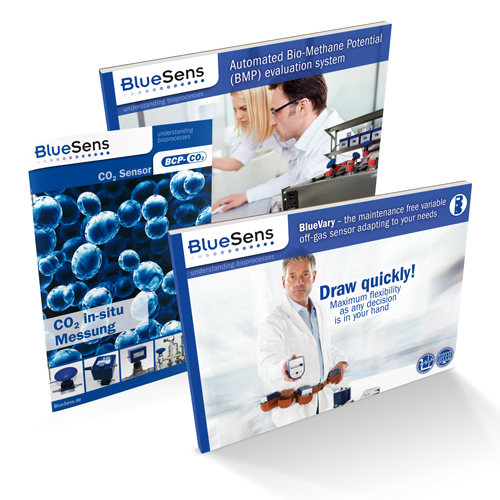 Oxygen or substrate limitations can be detected along with metabolic transpositions. 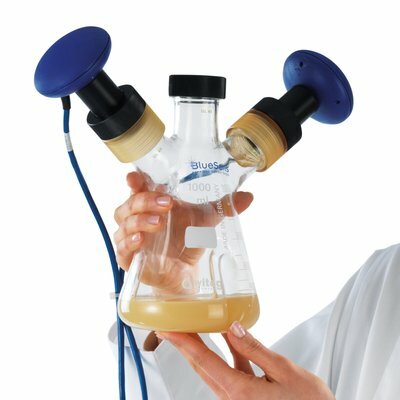 For improved comparability BCpreFerm can be used for shake flasks and fermenters equally, which simplifies the scale-up process by using one measurement technique in all scales. 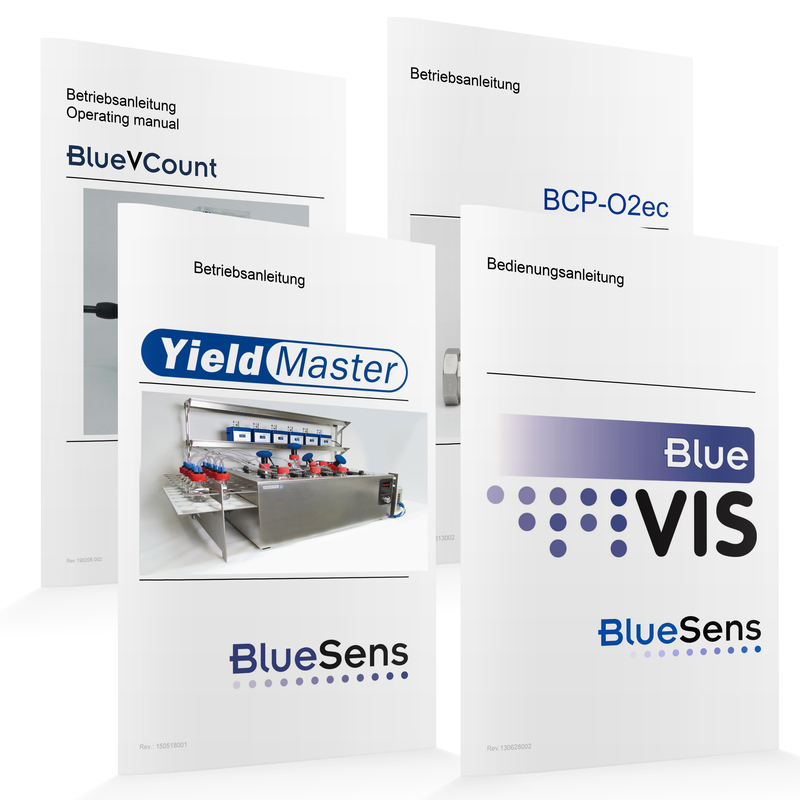 BlueVis software for automatic calculations of OTR, CTR, RQ etc.